When one speaks of contracts, the concepts of laws, obligations, and rights come to mind. Legal contracts are all about observing the laws and protecting ones rights from possible breaches and abuses. 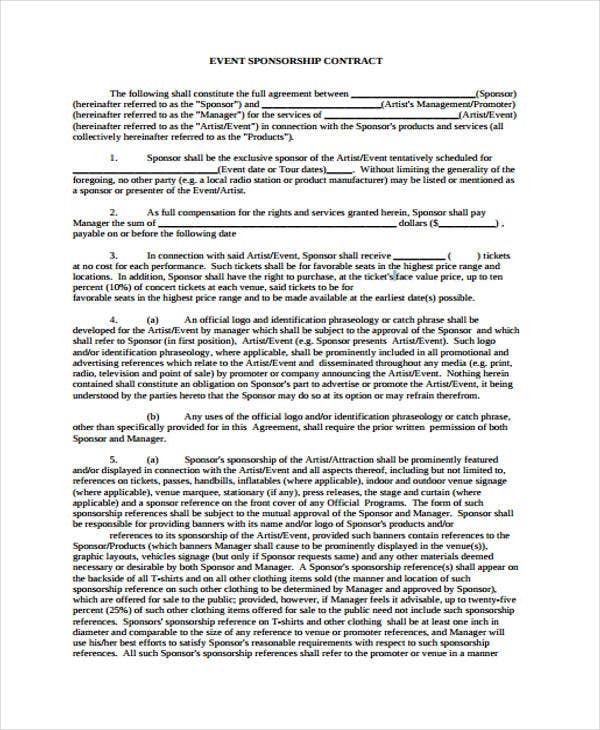 It is a consensual agreement entered and executed between two or more individuals or juridical entities to establish and guide their business or other legal relationships. It is undeniable that writing a contract involves a certain level of complexity especially when one does not have any legal background. 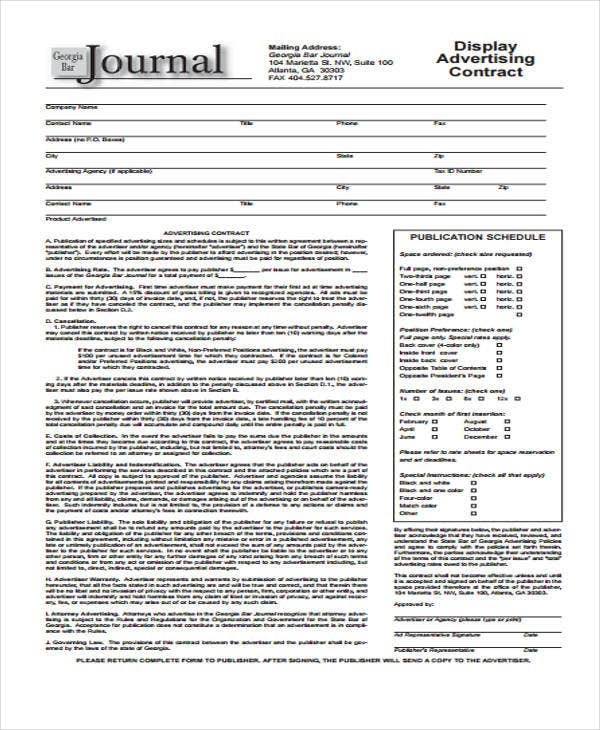 For starters, you can check out our list of free contract templates that you may study and dissect. As for legal consultants, you can use them to enhance and improve your contract templates. What are the Essential Requirements of a Contract? The laws that pertains to obligations and contracts may differ from one country to another. This is because there are innate differences as to the culture and legal system of a country. However, there are certain essential requirements that must be considered before and during the actual writing of the contract. 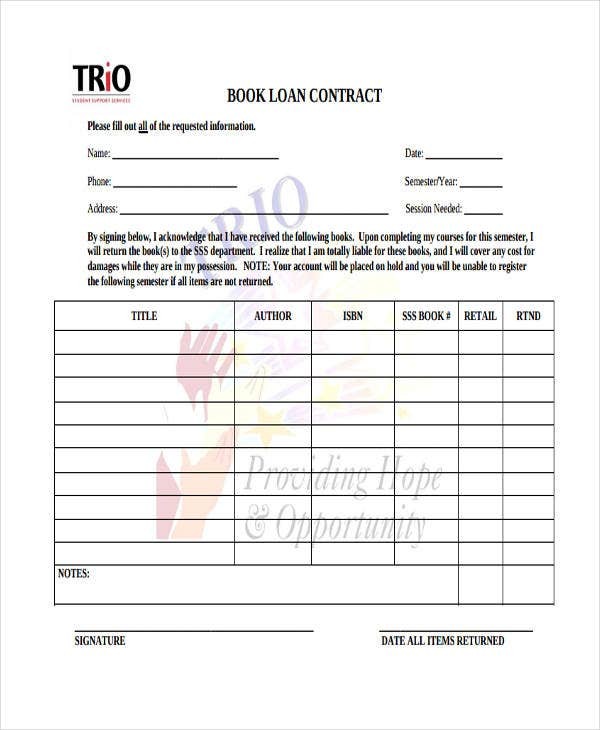 These are present in all types of contracts, including loan contract template and photography contract templates. 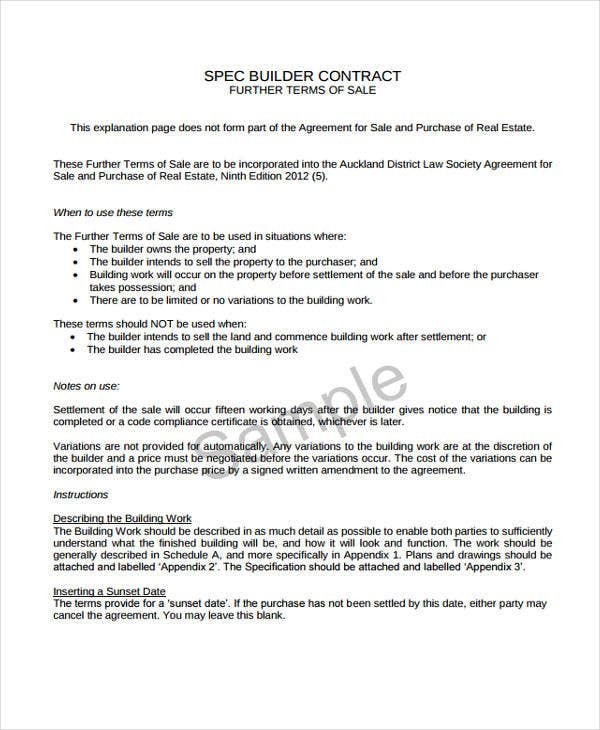 Technical Specifications – It is a rule of thumb that contracts must contain all the required specifications that surround a certain transaction. 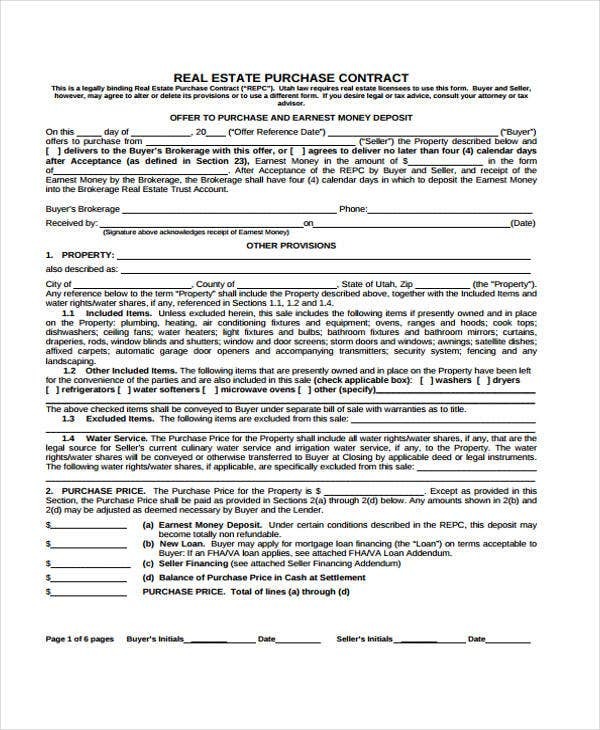 For instance, in a contract regarding real property, the technical description of the property must be specifically indicated such as the metes and bounds and other technicalities. Capacity of the Contracting Parties – First and foremost, the contracting parties must have the legal capacity to enter and be subjected to a contract. 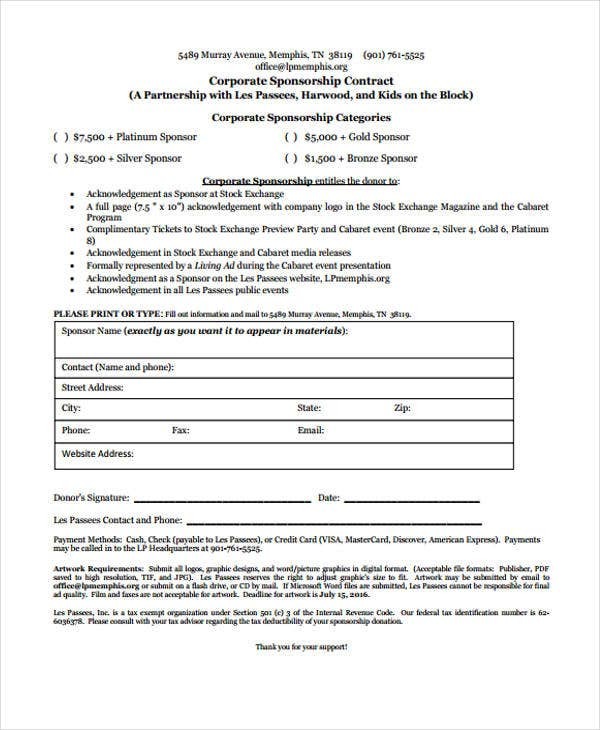 In addition to this, the execution of the contract must be a product of a vitiated consent. Lawful Object and Terms – If a contract contains an illicit object which runs counter to the prevailing laws and regulations of your contract, it is deemed null or invalid. 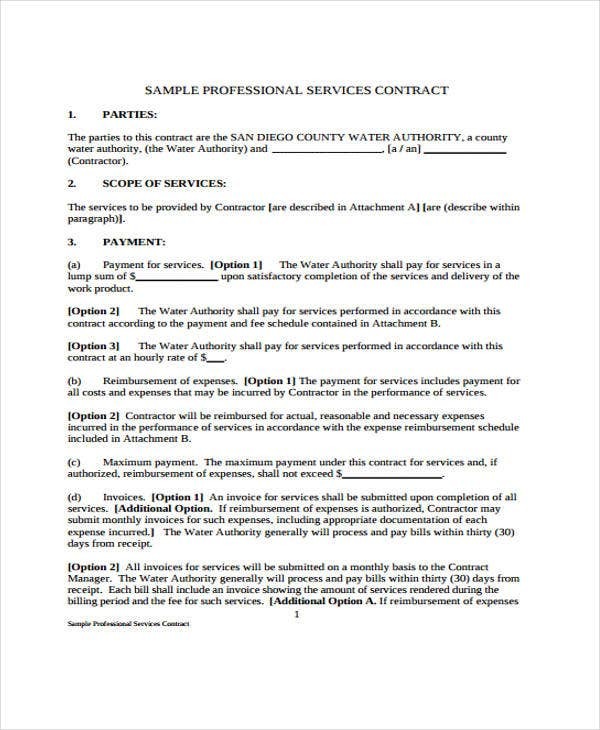 Consideration – Every contract has a consideration. It is the thing of value that the contracting parties received by virtue of the contract. Writing a contract is not that easy. There are certain factors to take into account. That is why it is very critical to know and understand the nature of your transaction before you draft the terms and agreement. To guide you through the process, we have templates that you may review and learn from. 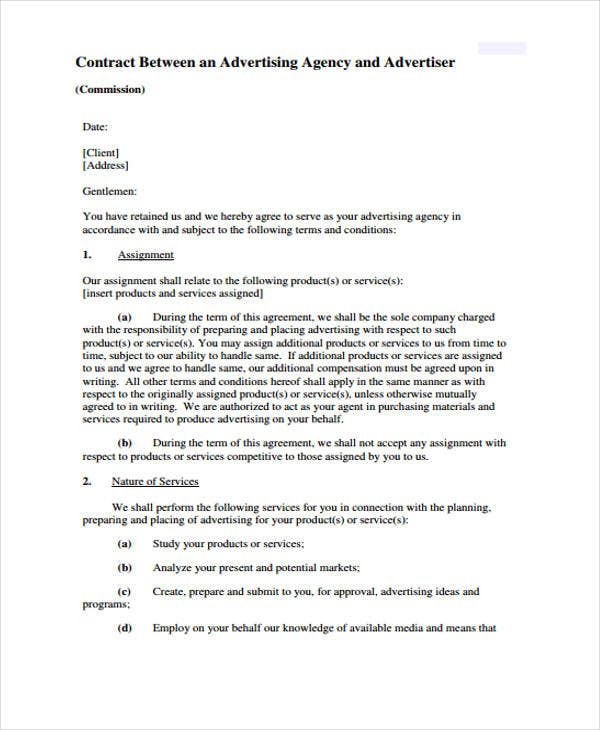 Advertising Contract Templates – This kind of contract template can help you set out how you craft the terms and conditions of your client-agent relationship. 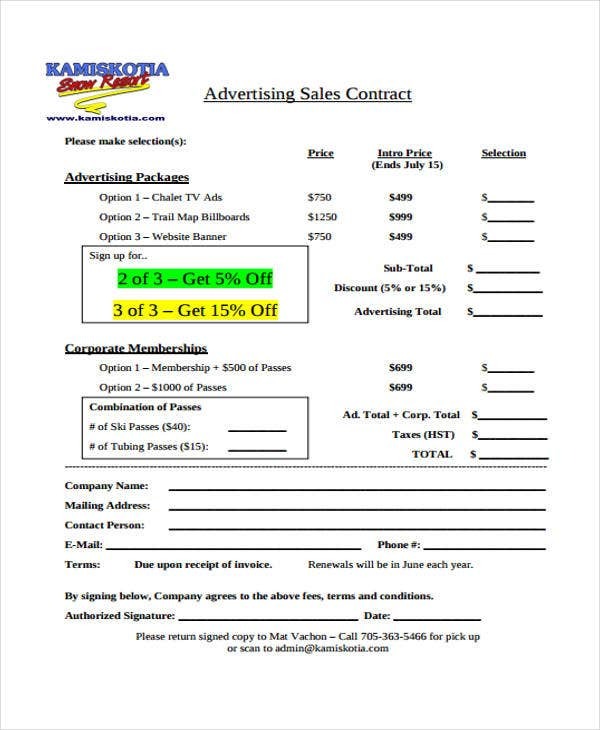 You can use this template if you’re into the advertising and marketing business. 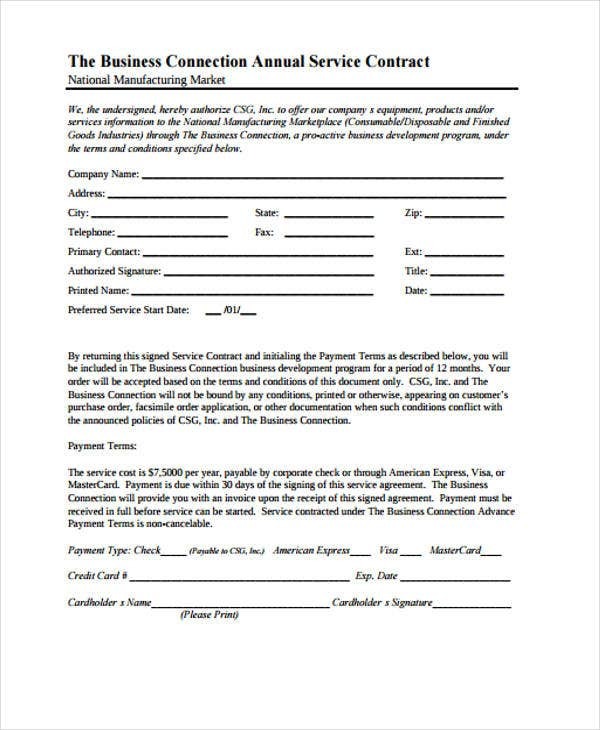 This type of contract template works well with marketing contract templates. In here, you can detail both the duties of the agent and the client, as well as the product or service to be advertised. 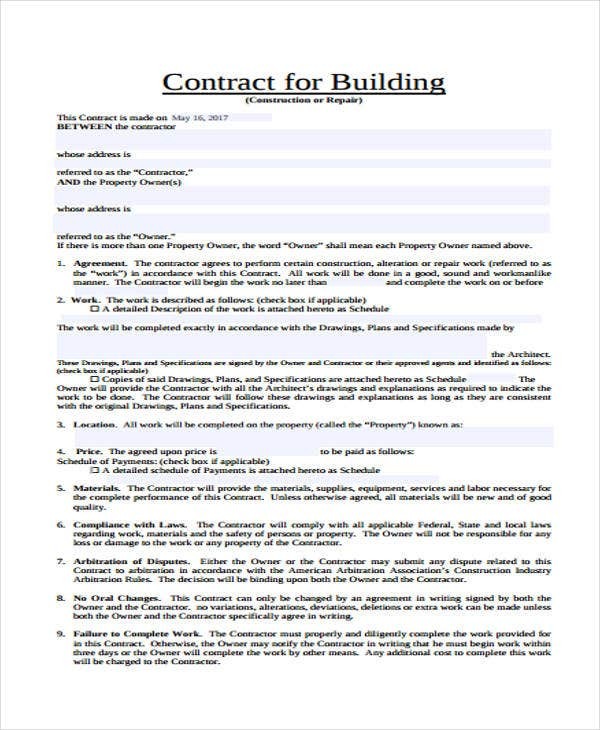 Building Contract Templates – These are also referred as construction contracts. The agreement transpires between the builder and the owner of the property. 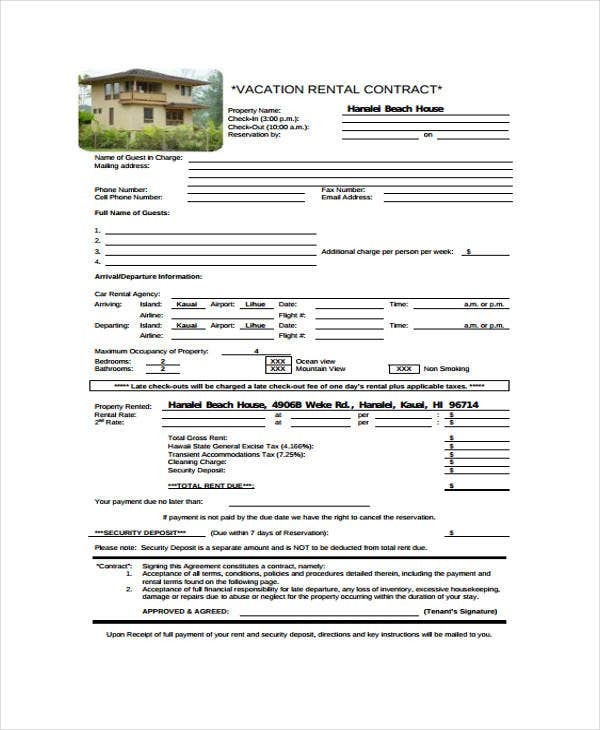 The contract must embody the specifications of the property, the payment plan, the obligations of the builder and the owner, terms or grounds for cancellation, and many more. 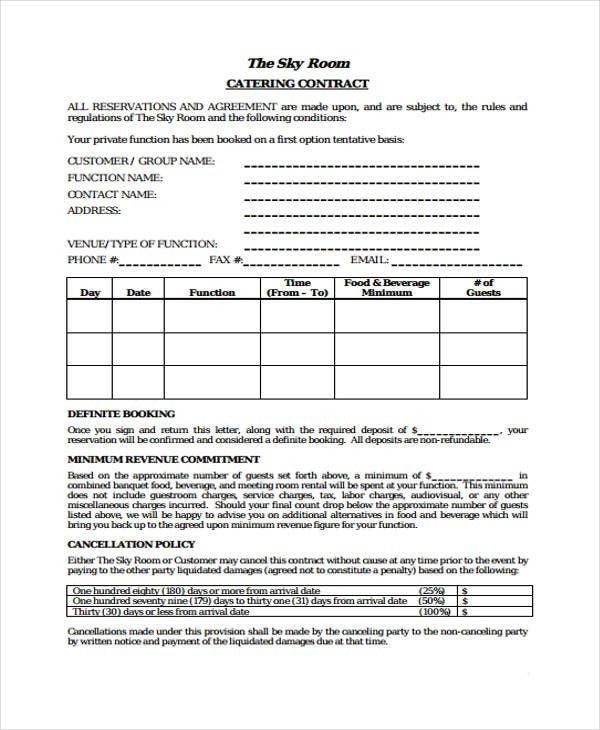 Catering Contract Templates – If you’re into the food services industry, these templates can give you a hand. 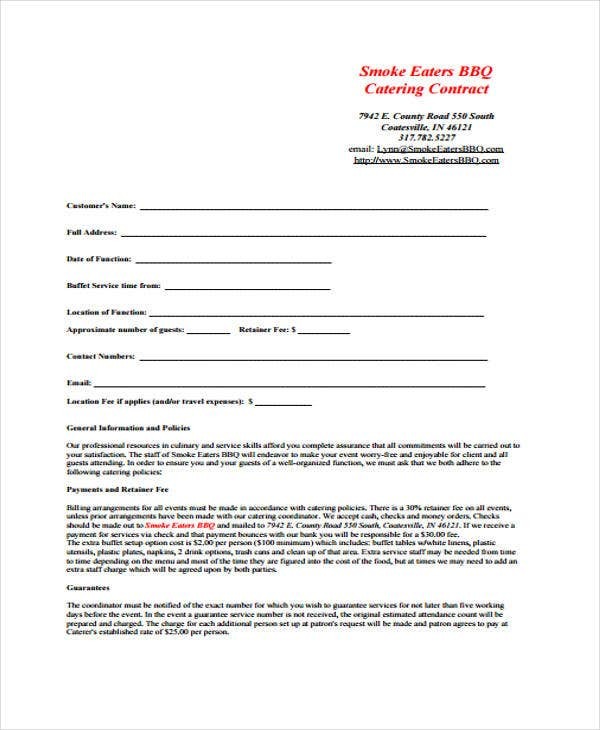 The contract is useful whether you’re the one who needs the catering service or the one who owns or manages the catering service. 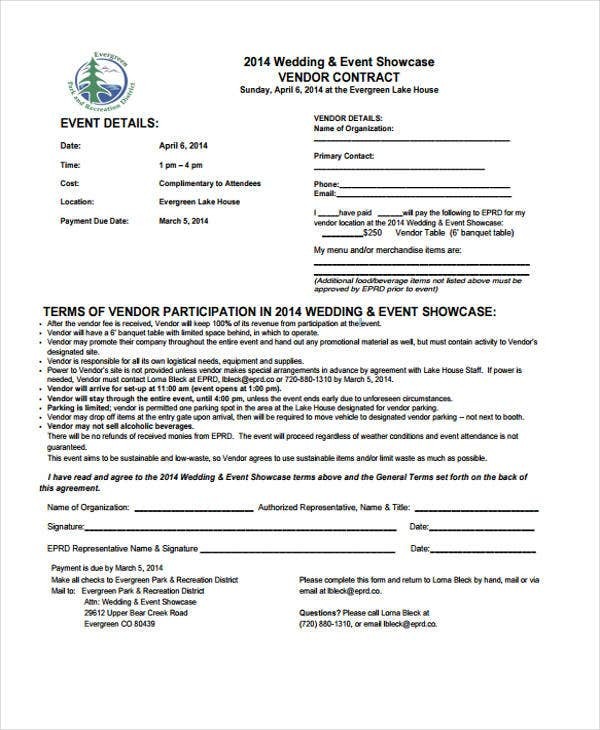 The contract will embody the expectations of the host of the event that will be the basis for the duties and responsibilities of the caterer. 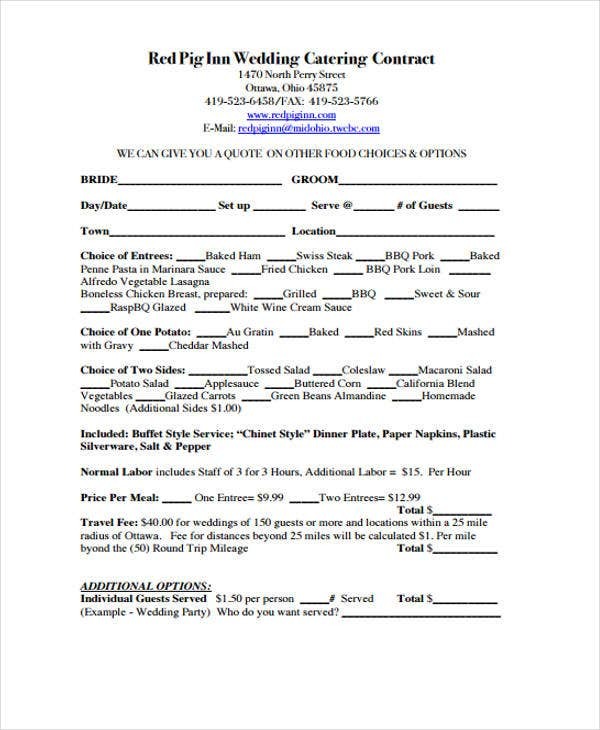 The types of food that will be served will also be emphasized. Aside from that, the manner, mode, and exact amount of compensation should also be added. 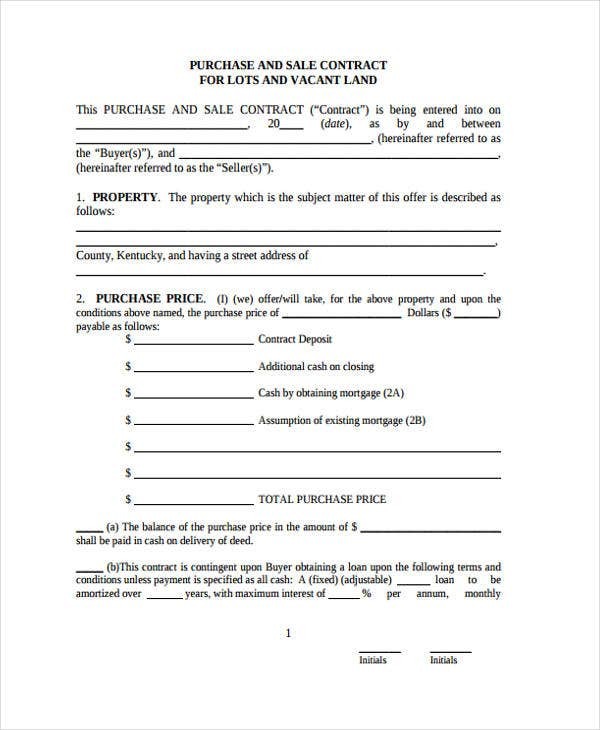 Purchase Contract Template – The key elements of a purchase contract are the property, purchase price, recording costs, taxes and other relevant fees, manner of deposit, closing date, covenant and restrictions, the conditions for inspections, services, applicable law, the expiration date of the contract, and many more. What Not to Include in writing a Contract? As we all know, contracts guides the relationship of the contracting parties from undue harm. It also protects the rights of the contracting parties. 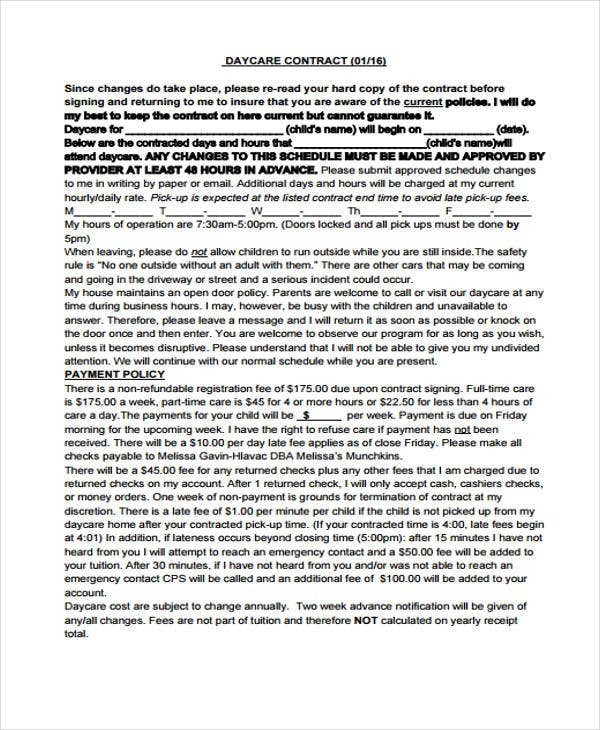 This is because it ensures that the tenor and provisions of the contract are enforced and implemented in good faith. On another note, one should take note of some common mistakes in writing a contract. Writing a generalized contract. 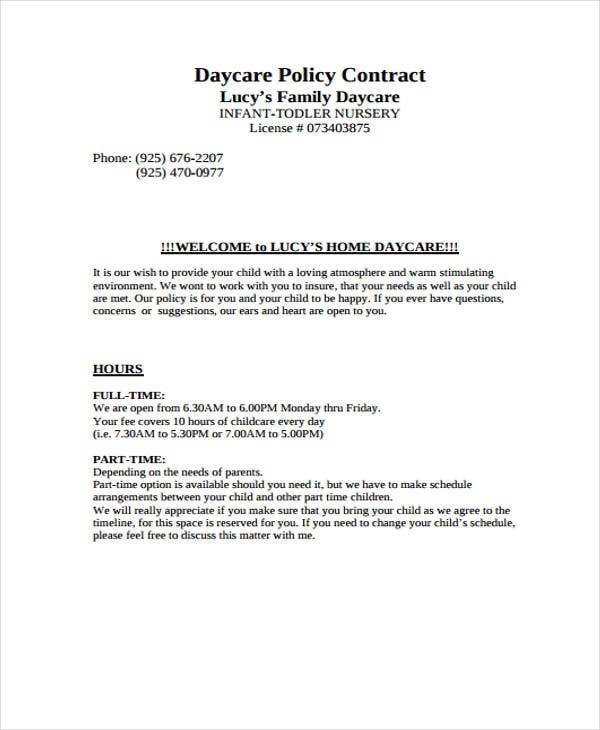 There’s no harm in referring to templates or making a generalized contract. The mistake lies when you copy-paste the entire template or format to suit different transactions. 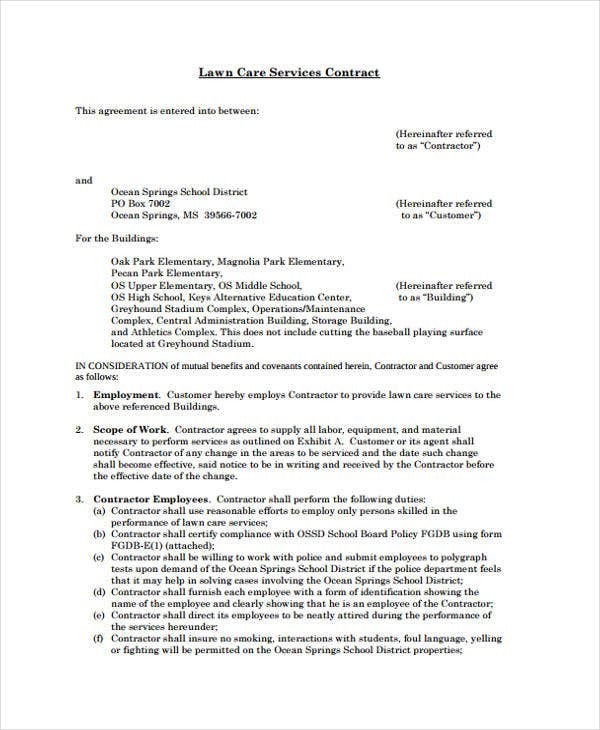 As much as possible, customize the Microsoft Word contract templates and check if all the provisions and sections apply to the transaction. No time frames and deadlines to speak of. 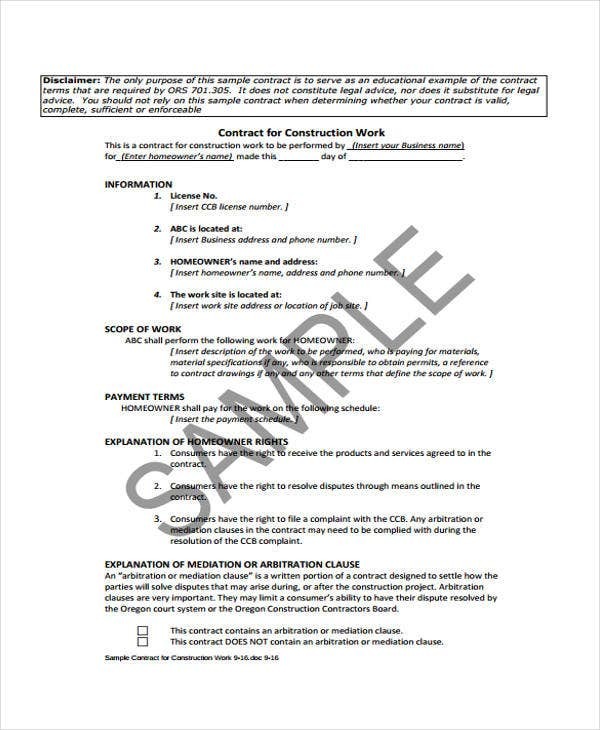 In creating a contract specifically when time is of essence, a particular schedule or timeline is required. Without it, you’ll have a hard time demanding your right or tracking the progress of the transactions. 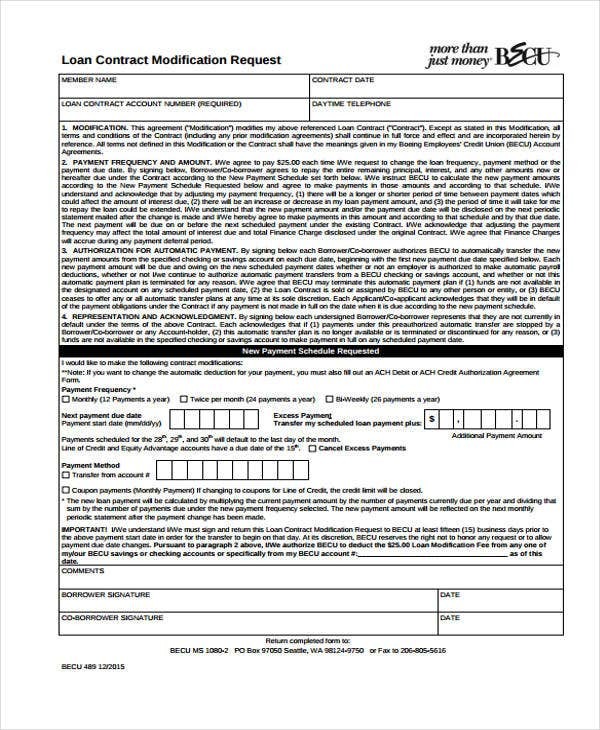 For example, you may observe in a performance contract templates that a commencement date and expiration period is provided. Not explaining and negotiating the contract. 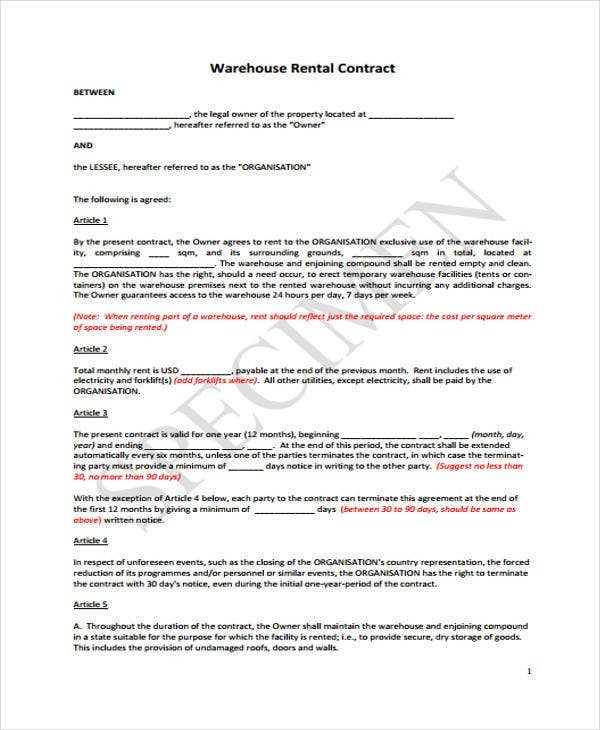 Always remember that a contract is a consensual document. 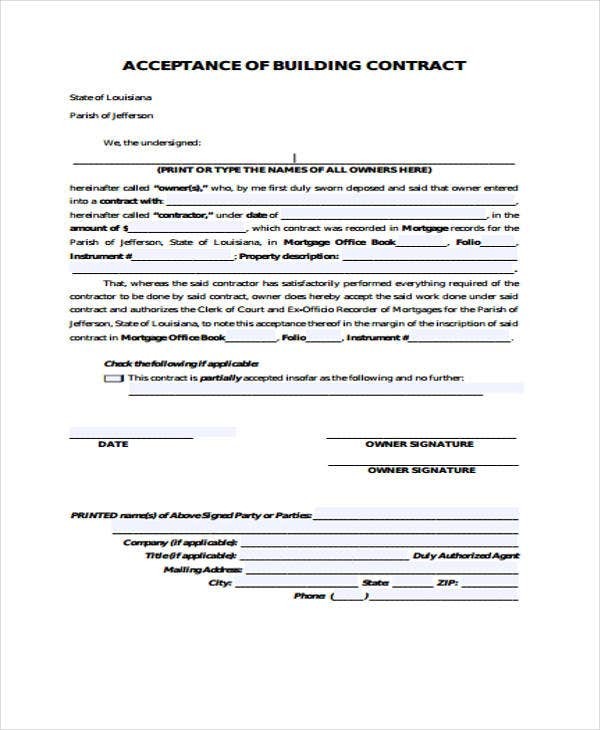 It is required that the parties understand and negotiate the terms and conditions of the contract to prevent conflict and disputes. Contracts are significant and relevant regardless of its type and nature. They are products of negotiations, compromises, and agreement. 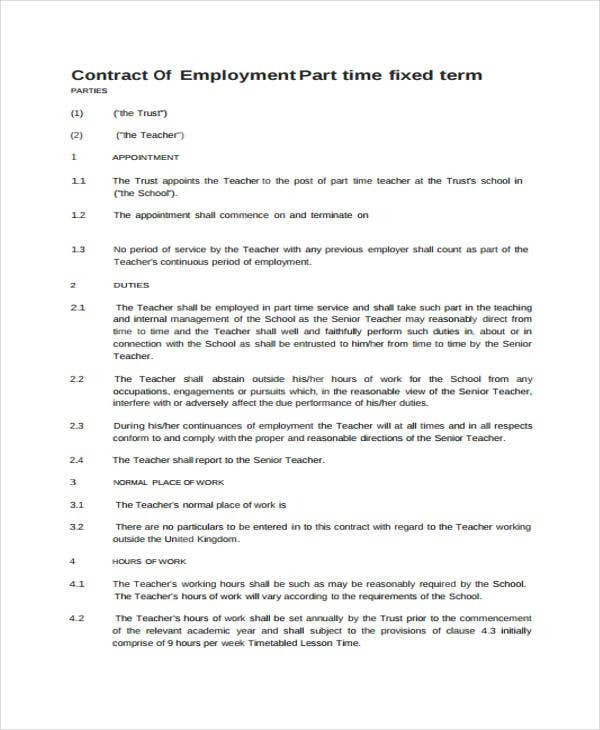 Here are some other reasons why a contract is necessary. Contracts provide the details. For some, verbal agreements are used to seal a deal. However, such actions are prone to unfavorable consequences. It is inevitable that you may forget important date, key agreements and other factors. Always remember that a contract contains the agreed obligations, the specification of its subject matter, the warranties, and the sanctions for non-performance. 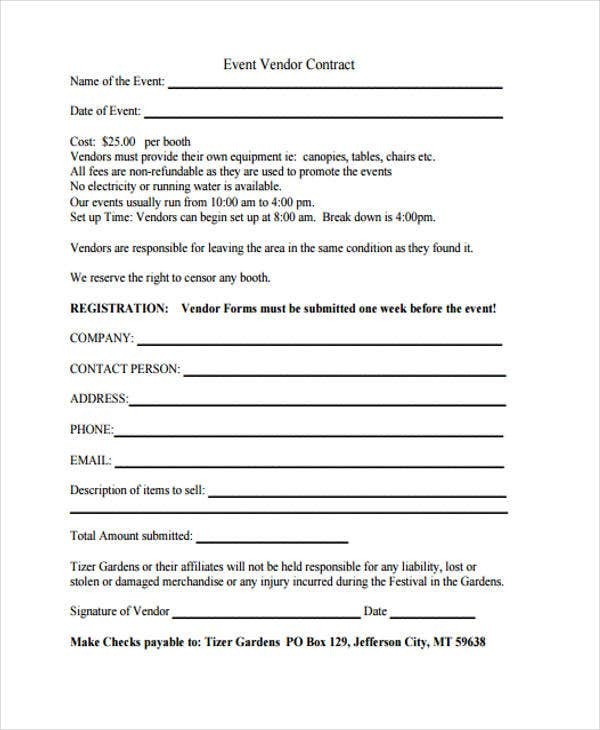 Contracts create sound business relationships. For companies, partnerships, private corporations, and any other business structures, contracts are also considered as their guiding rule. 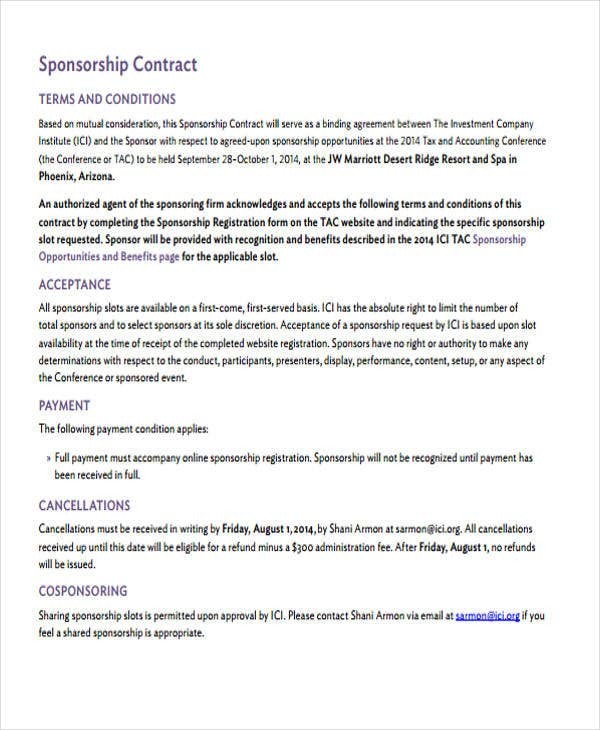 It is the contract that created their relationship that gives life and dynamics to their business structure such as in the case of articles of incorporation and partnership agreements. 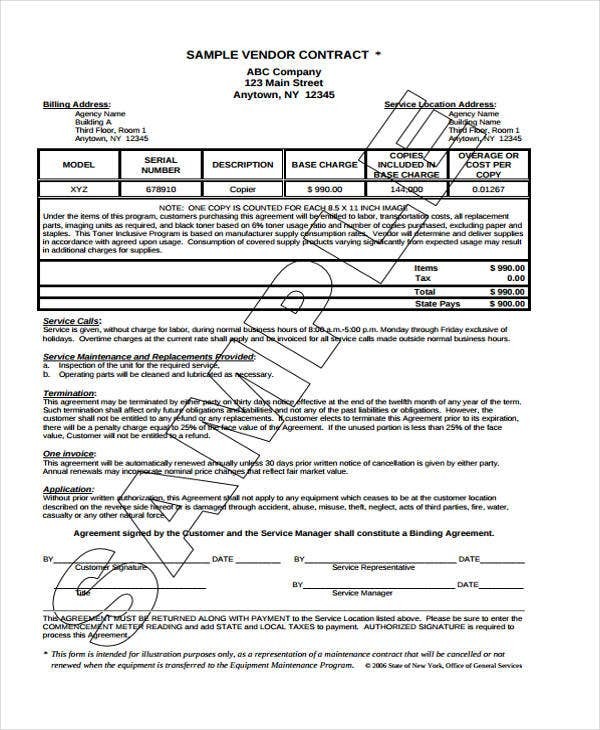 Contract protects confidentiality agreements and settles disputes. 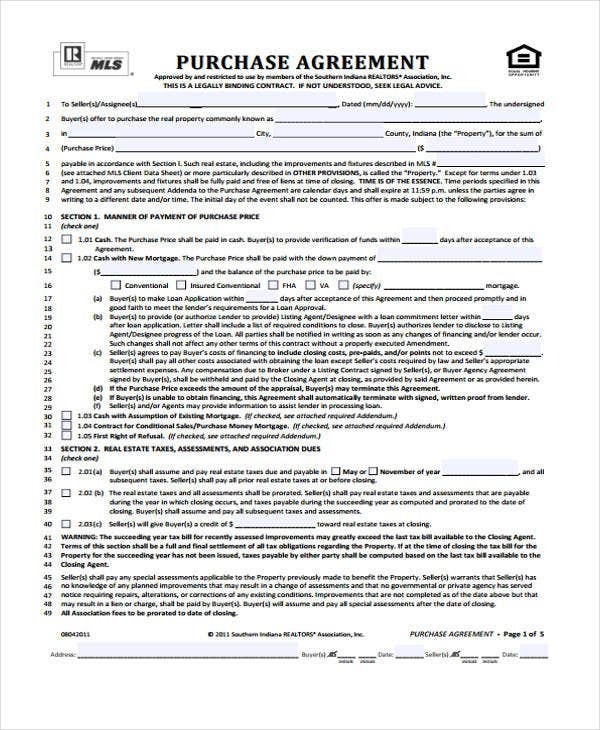 As you may observe in a security contract templates and any other contracts, confidentiality clauses and dispute settlement clauses are added to avoid unfair competition among businesses. Because of contracts, individuals and businesses transact with one another in a harmonious and productive manner.